We have 0 member(s), 57 guest(s), and 0 anonymous users online. 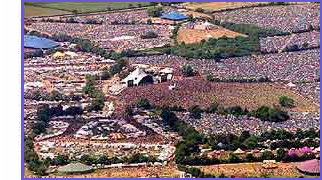 the 1995 festival people may enjoy as they prepare for the festival. Anyhow, have a great festival and enjoy!